Randal Kleiser is an American director who was born on June 20, 1946. TCM Presents Grease Sing-a-long (2015) and Live Stream (2010) are some movies in Randal Kleiser's recent filmography. As of 2018, Randal Kleiser has contributed to about 27 movies. Some of the most recent Randal Kleiser movies include TCM Presents Grease Sing-a-long, Live Stream, and I Was a Teenage Movie Maker. TCM Presents Grease Sing-a-long was released in 2015. 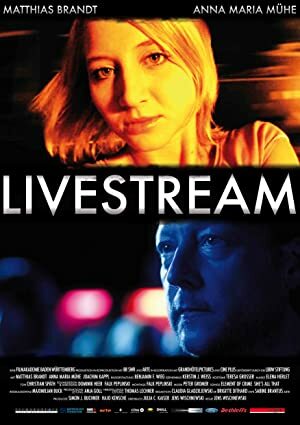 Live Stream was released in 2010. 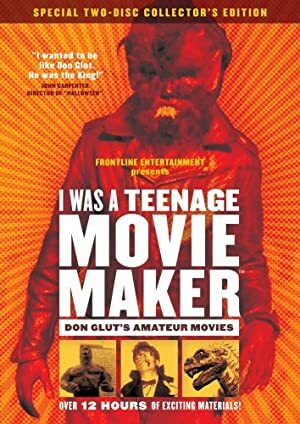 I Was a Teenage Movie Maker was released in 2006.